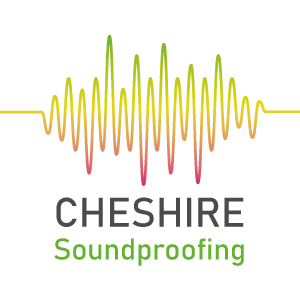 Cheshire Soundproofing use various acoustic and soundproofing methods to reduce airborne and impact noises through floors of divided houses and apartments or throughout internal floors within your home. 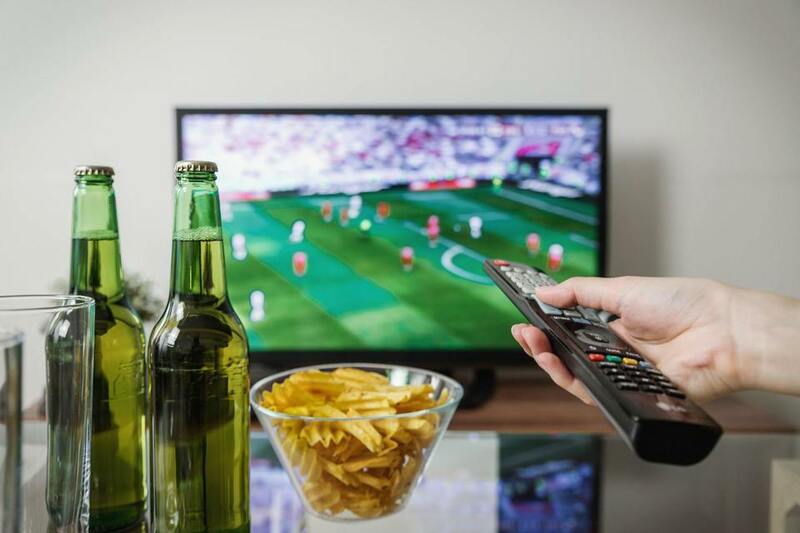 Cheshire Soundproofing can significantly reduce airborne noise such as general conversations, television and radio noise, along with impact noise such as slamming and banging of doors, footsteps and bass noise transferring from upstairs to downstairs and vice versa. Their soundproofing products can be used on concrete and timber floors to acoustically insulate and reduce the transference of noise in between floors. The options available are non-evasive, cause minimal disruption and the team can advise you on the best final floor coverings and install methods to use after the treatment. All the acoustic materials Cheshire Soundproofing use are rigorously tested by one of the UK’s leading UKAS accredited centres and supplied to them by one of the UKs leading acoustic industry experts and distributors. 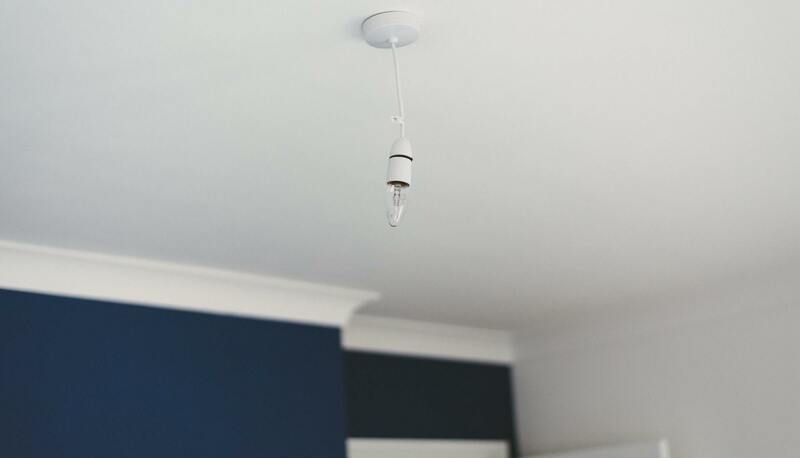 Installations can be designed to meet landlord specifications and building regulations, (Regulation Part E). Excessive levels of airborne and/or impact noises throughout the home or workplace can increase stress and anxiety levels, affect sleep, reduce productivity & decrease performance.